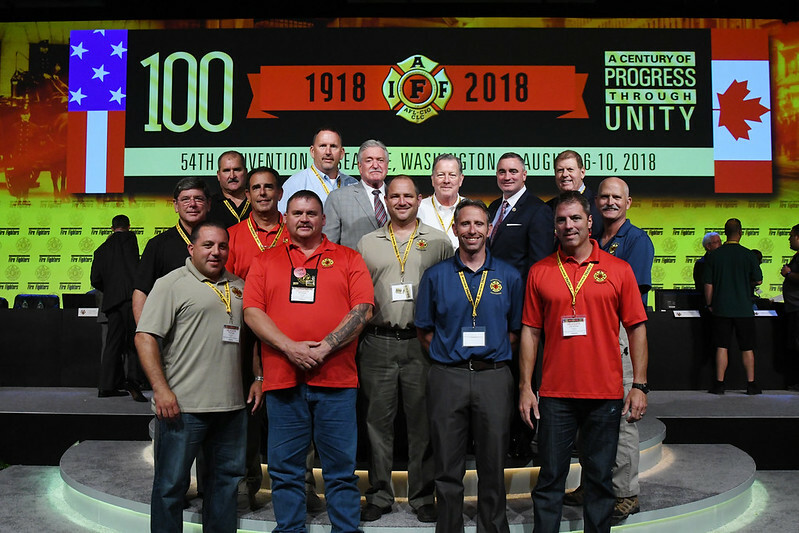 The online history of the IAFF commemorates our 100th anniversary, chronicling our union’s past and the pioneers who blazed the trail that has led to the many improvements and benefits that today make the IAFF a leader in the fire service and labor movement. Start every day this week feeling focused, energized and prepared with Yoga For First Responders (YFFR). Classes will be held daily August 5-9 from 6:30-7:30 a.m. at the Westin Hotel in Puget Sound (Lobby Level). Classes are open to all delegates, alternates and guests. No experience or flexibility necessary.